There’s nothing like Asian decor to liven up a room, and give it a unique style and flair. Too often, we don’t think about how our surroundings affect us. The decoration of your home, office, or business is important. One of the best ways to decorate your home or business is with Asian decor from Prestige Creations. 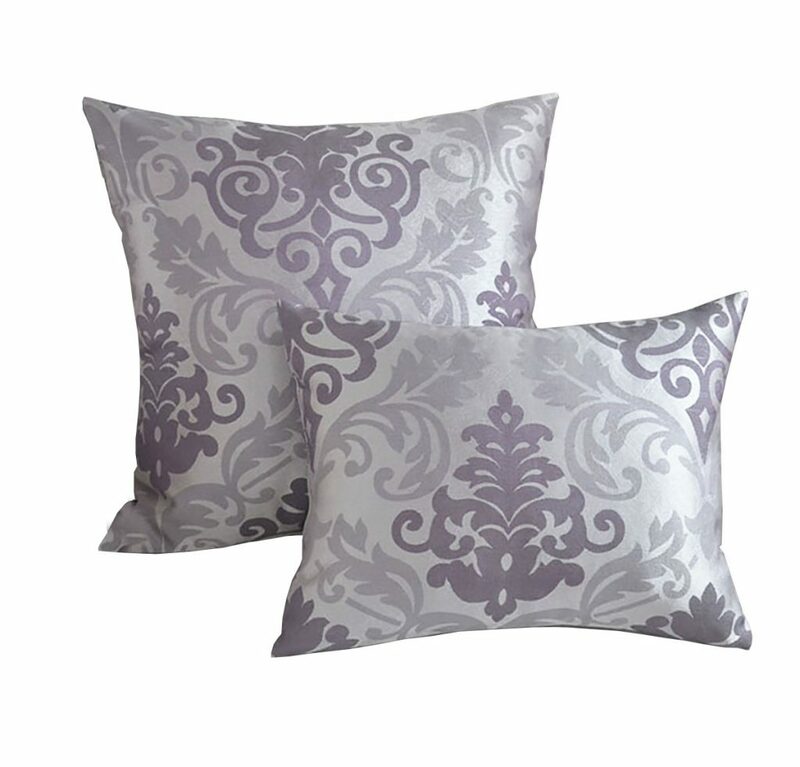 We offer silk cushions and silk pillows, and so much more at our Asian decor wholesale website.